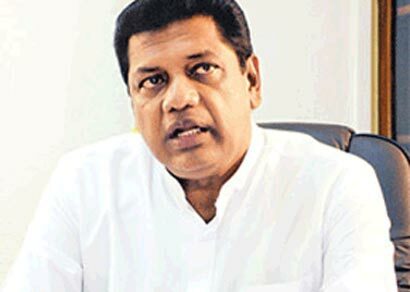 Transport Minister Kumara Welgama said that Sri Lanka Transport Board has to spend an additional cost of Rs. 2.2 million per day due to the recent hike in diesel prices. The minister was addressing a media briefing in Colombo. The SLTB is now faced with financial difficulties and has reached break-even point. The eight percent diesel price increase will be further increase the pressure and difficulties of the SLTB since it has to subsidize 50 percent of the fuel cost. According to the Cabinet approval, the SLTB can only increase the bus fare, if the diesel price increased by four percent. However, the diesel price has been increased only by 3.2 percent. Therefore, the SLTB has no right to increase bus fares. “While the SLTB has no idea of raising bus fares right now it will abide by the National Transport Commission’s decision in this regard, the minister further said. but the institution has to go on.